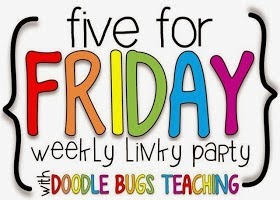 Linking up to Doodle Bugs Five For Friday! 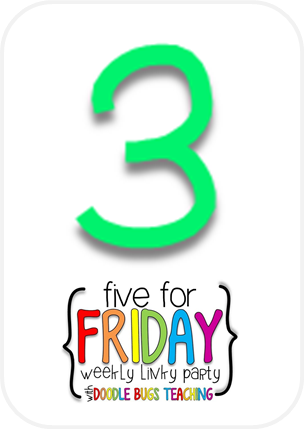 I'm also linking up to Freebie Friday for the first time! 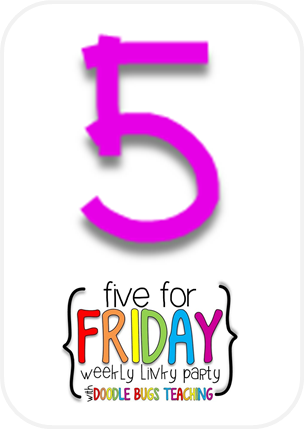 See Number 5 for my Freebie. Oh Boy! This week has been a whirlwind! Testing has officially begun and as one of the proctors in the school that meant I spent sizable hours in the computer lab Tuesday through today. Those labs get hot! I can’t wait till the warmer weather when we can put on the AC and I can wear sandals and a skirt without looking like a total weirdo. Because I am spending 80% of my day in the lab, (along with 2 other paras), I have the most wonderful sub! She is so sweet, smart, and is fantastic with the kiddos. 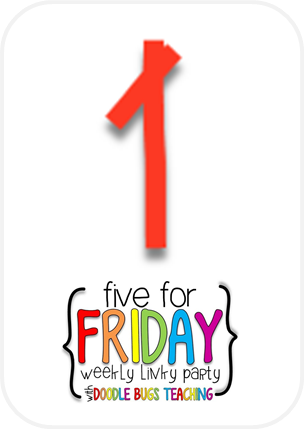 I felt horrible on the first day because everything was all a kerfuffle and her schedule hadn’t been finalized, but by today, we finally have it down. Phew! 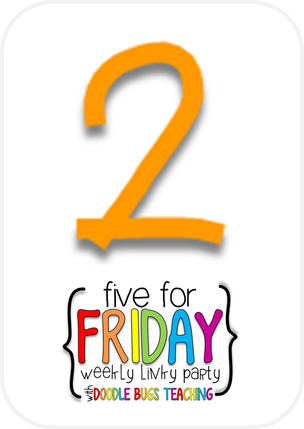 This also means I get to write sub plans…for 24 days…yes, it’s a lot and I’ve only written four days’ worth so far. I’ve come up with a strategy though: since the majority of time in the lab the students are quietly working (they have honestly impressed me SO much by how focused they are!) I use this time to write my plans for the next day. It makes my life a lot easier. Our school is VERY lucky because we participate in a program with a local fabric store where they donate gads of products that they are no longer selling to the school. The PTO organized it all in an old classroom and every once in a while they have a sale whose proceeds benefit the school. Win-win! 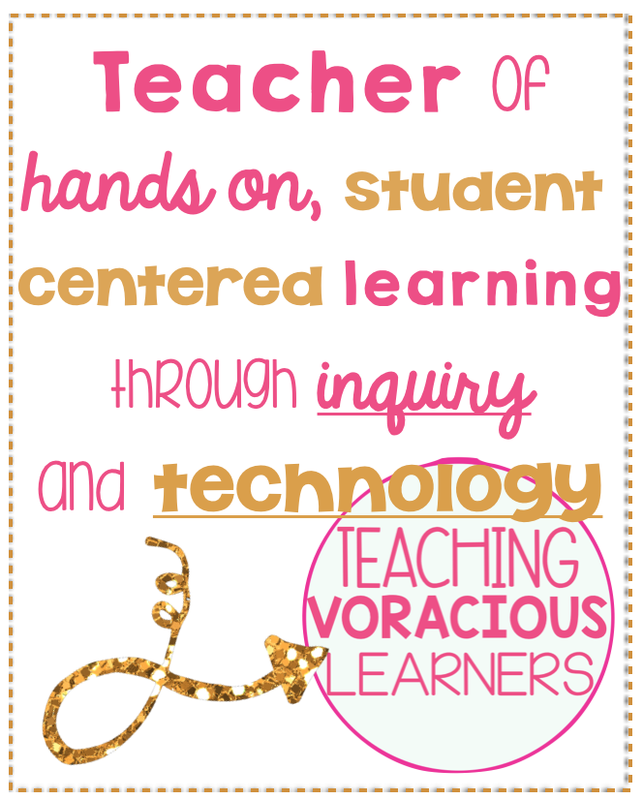 AND the best part is anything you are using for your classroom is free! 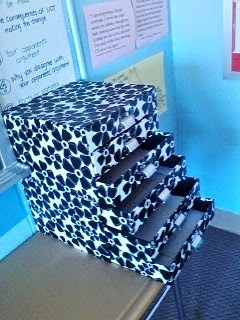 I picked up two black and white floral drawers when they had the store open on Tuesday. Here is a picture of the beauties. Also notice that since I wanted to put all my papers into them, it was an impetus for organizing and I no longer have stacks of paper everywhere! 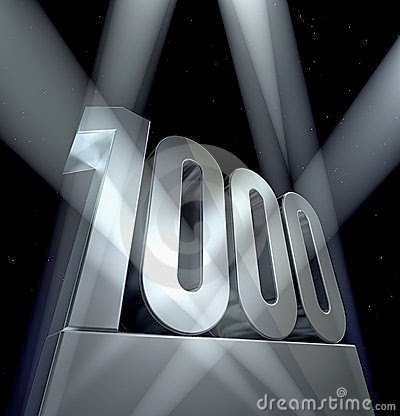 This week I reached 1,000 page views! This excited me more than it probably should, but since I started blogging again in January, I only had a couple hundred page views and my Teaching Voracious Readers blog had almost 3,000. 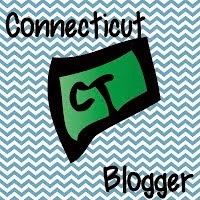 This blog is catching up! Thank you for visiting my page and helping me reach 1,000! 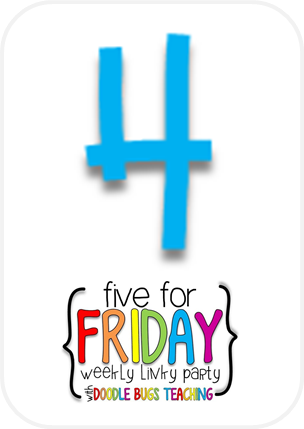 And as I mentioned at the beginning of the post, I am participating in Freebie Friday! 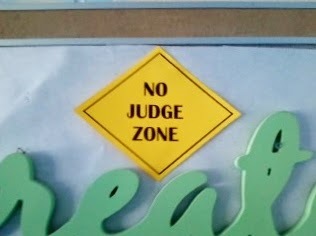 This is a small simple Freebie - I originally had No Judge Zone written on my board, but then I was inspired to make a more "official" sign. Here is the TPT link, where I have it in black and white form. I used the black and white version and printed it on Yellow paper to make it pop. 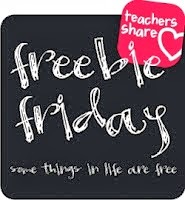 Freebie Friday?! I've never heard of this linky, but I love the idea. Who hosts it?